According to ITF Press Release Argentine duo Gabriela Sabatini and David Nalbandian will represent tennis as Athlete Role Models at the third Youth Olympic Games (YOG) to be held in Buenos Aires on 6-18 October 2018. 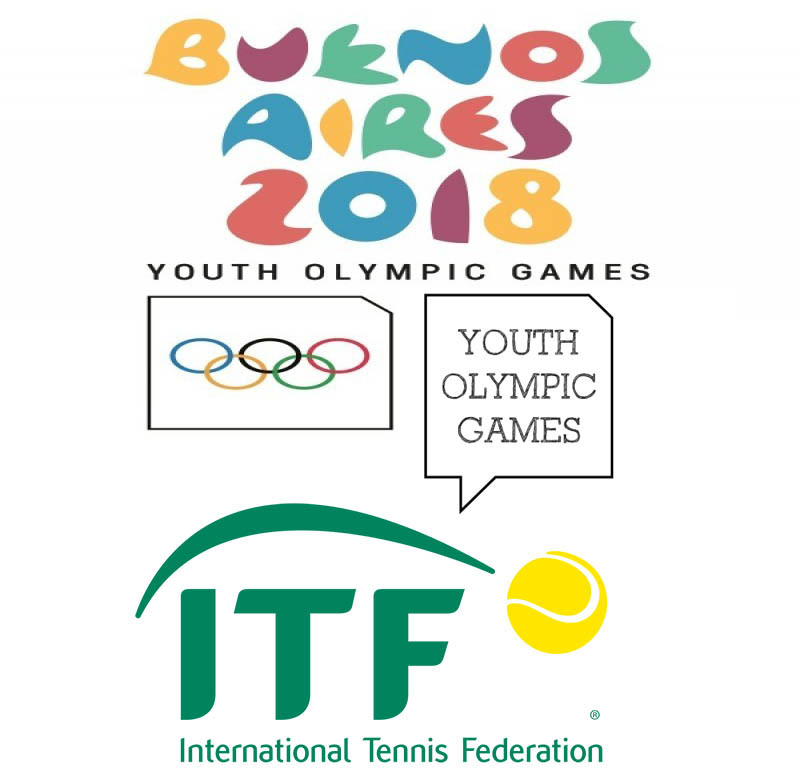 The 2018 Youth Olympic Tennis Event, for players aged 18-and-under, will take place on 7-14 October at the Buenos Aires Lawn Tennis Club. The event will be played outdoors on clay. The Buenos Aires Youth Olympic Games will welcome around 3,800 athletes and officials from the 206 National Olympic Committees (NOCs). Young athletes – aged between 14 and 18 years – will compete in 32 sports. Thirty-seven countries took part in the Nanjing 2014 Youth Olympic Tennis Event. Sixty-four players will contest the 2018 Youth Olympic Tennis Event, with each player taking part in three events, singles, doubles and mixed doubles. A maximum of two boys and two girls per country can be selected, with entries confirmed in August. 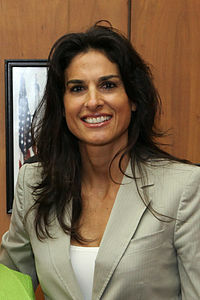 Two-time Olympian Sabatini, 47, was her country’s flagbearer for the opening ceremony at the 1988 Olympic Games in Seoul, where she won a silver medal in the singles event. Born in Buenos Aires, the former US Open champion remains the youngest ever Fed Cup player for Argentina. She played 15 times for her nation and jointly holds the Argentine record for most Fed Cup match wins. Nalbandian, 35, enjoyed a stellar career in which he reached No. 3 in the world rankings and was runner-up at Wimbledon. He took part in two Olympic Games and was a bronze medallist at the 1999 Pan American Games. 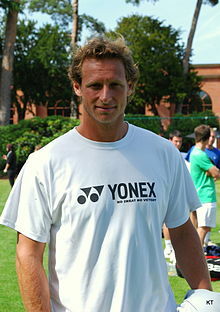 Nalbandian was also a mainstay for his country in Davis Cup for 11 years, helping Argentina reach the final three times. He retired from playing in 2013. The Youth Olympic Athlete Role Models programme connects sports champions with young and aspiring athletes. The Athlete Role Models are Olympians who exemplify the Olympic values, both on and off the field of play. During Buenos Aires 2018, they will be involved in activities to help young athletes get the most out of their experience in Argentina and provide career advice. In addition, they will talk to the athletes and other young people in person and via social media to share their life stories and experiences taking part in competitions. Several leading players have contested previous Youth Olympics. Monica Puig, who won Puerto Rico’s first ever Olympic gold medal at Rio 2016, took part in the Singapore 2010 Youth Olympic Tennis Event alongside eventual gold medallist Daria Gavrilova. The medallists from Nanjing 2014 included Jelena Ostapenko, Daria Kasatkina, Karen Khachanov and Andrey Rublev.